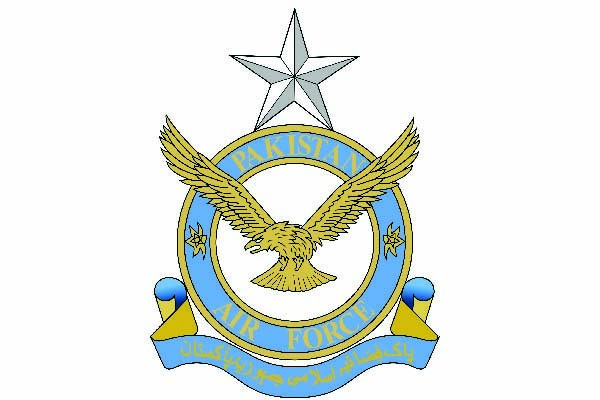 ISLAMABAD, Jan 23 (APP):An F-7PG aircraft of Pakistan Air Force (PAF), which was on a routine operational training mission crashed near Mastung, Balochistan on Wednesday, said a statement issued here by Directorate of Media Affairs of PAF. The pilot of the aircraft embraced ‘Shahadat’ (martyrdom) in the tragic accident. A board of inquiry has been ordered by Air Headquarters to determine the cause of accident, the statement added.